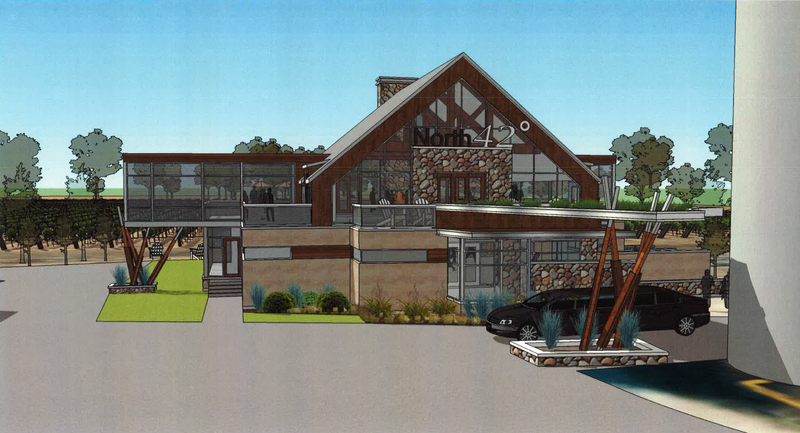 WindsorEats broke the news that North 42 Degrees Estate Winery and Serenity Lavender Farm were expanding and now we have the first look at what the soon to be built expansion will look like. Front of the soon to be built North 42 Degrees Estate Winery. We absolutely love the amount of windows to allow guests to feel immersed in their surroundings on the vineyard. The rear of the soon to be built North 42 Degrees Estate Winery facing the vineyard. The veranda is gorgeous and, from the looks of the drawing, we’re seeing a fireplace on each floor. 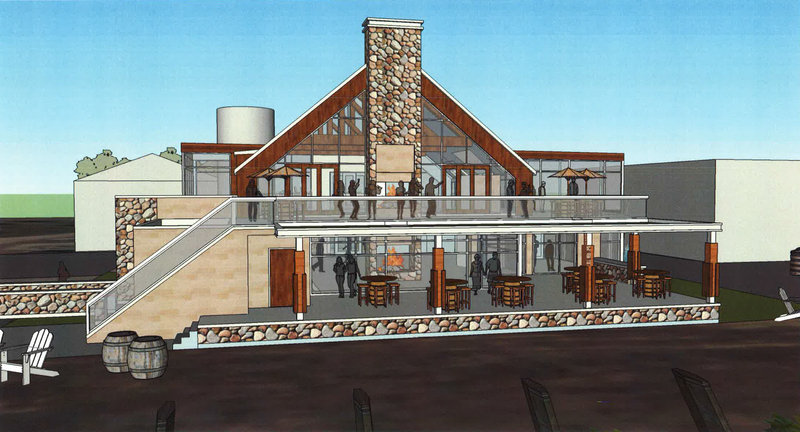 Owners are hoping to have construction completely by Christmas 2016. We can’t wait to visit the finished product on our Wine Trail Rides!